Established in 1992, Shine Reach and Wash provide a range of comprehensive cleaning services. 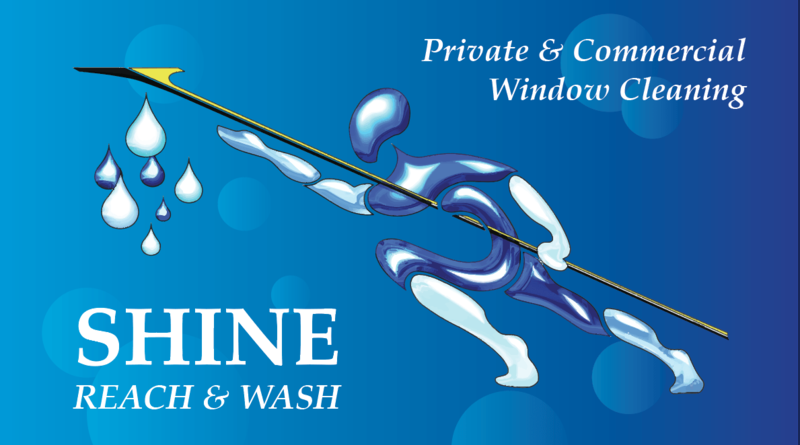 Including Window Cleaning and Facade cleaning as well as internal domestic and office contracts. 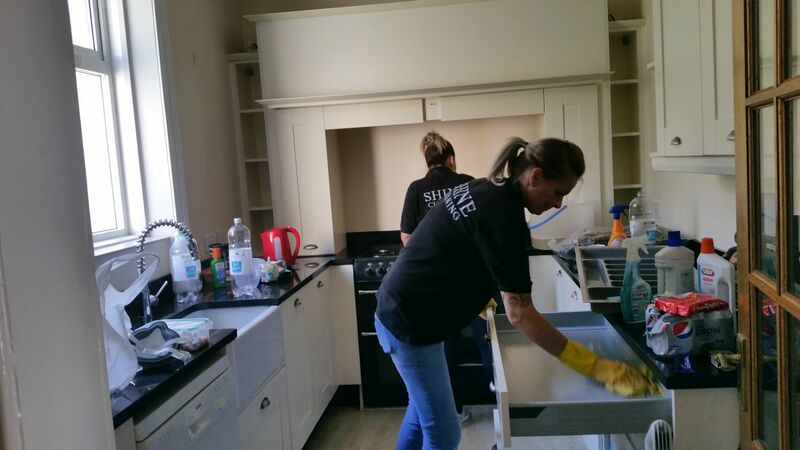 Our dedicated team are equipped to deal with all cleaning requests, we endeavour to deliver the highest level of customer satisfaction and due care when cleaning properties. 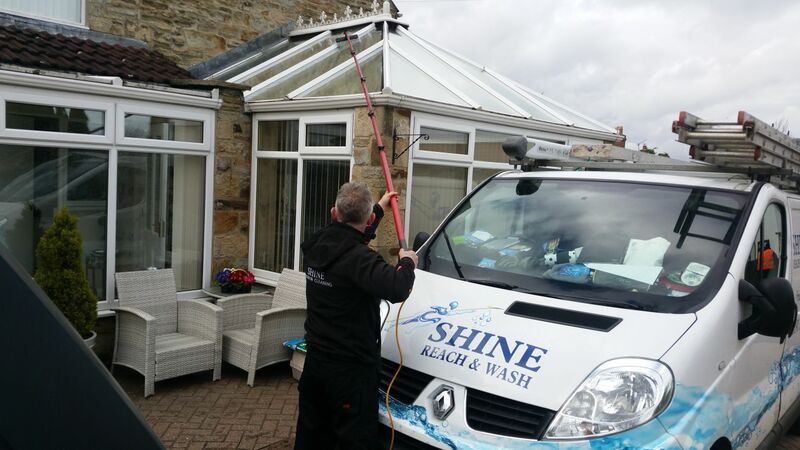 Shine cleaning complies with rigorous health & safety legislation, covered by COSHH. 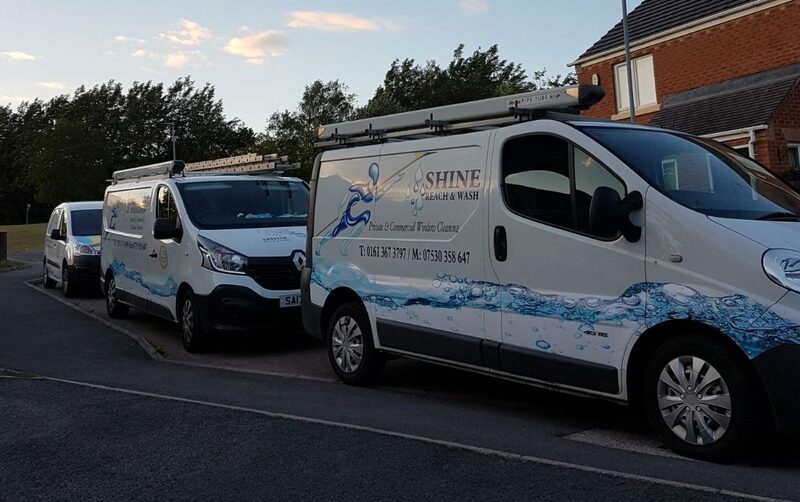 Fully insured with public liability, each staff member surpasses certain criteria and are fully trained to the highest of standards. 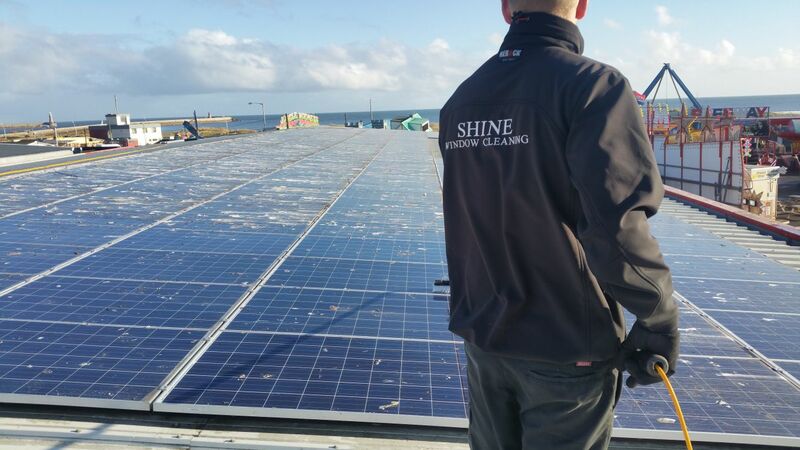 At Shine cleaning we match each of our clients and staff members to make sure our customers are always comfortable and reassured by the ongoing relationship with our employees. Let our qualified, careful and discreet cleaning team keep your home tidy so you don’t have to. Secure a comprehensive cleaning service that meets your office space needs.